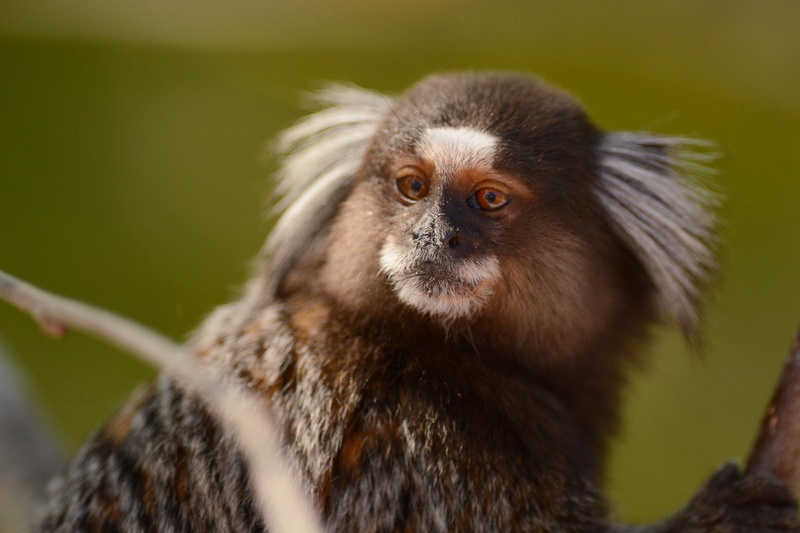 Common marmosets are native only to east-central Brazil. They have been introduced into other areas and live within the cities of Rio de Janeiro and Buenos Aires, Argentina, first records for Rio de Janeiro are from 1929. The images below were taken at the top of Sugarloaf Mountain. For a monkey, they are tiny, around 20 centimetres tall are weight in at a not too hefty 250 grams. Remarkable, the common marmoset is an abundant species, but these where the only ones we saw on the whole trip, it fact no other primates were seen, this despite spending lots of our time in-and-around the Atlantic Rainforest. Nevertheless its habitat had been degraded at a large rate, with around 67% of the cerrado region cleared for human use in the 1990s and around 80% cleared for cultivation more recently. In addition, marmosets are captured and traded as pets. 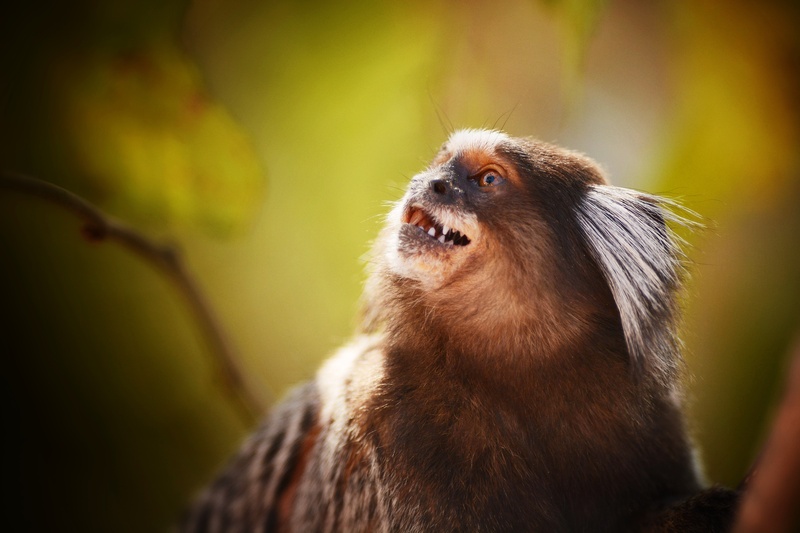 Common marmosets have also been used for medical experiments. They are used as such in Europe more so than in the United States, and are the most common non-human primates to be experimented on!